You are here: Home / For Coaches / Bored While Playing Basketball Overseas? 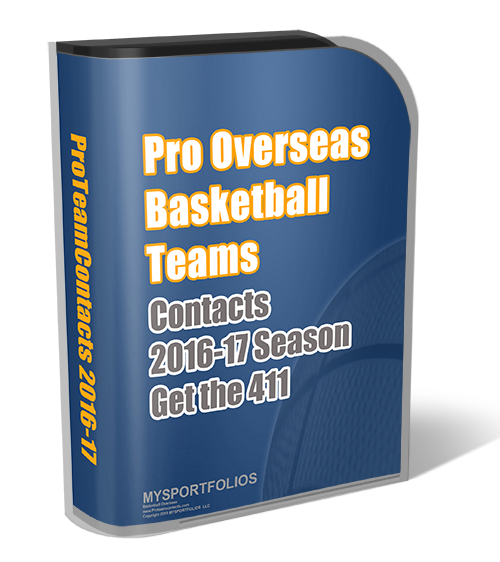 Are you currently playing basketball overseas and have too much free time? I remember during my free time back in the day (1999) I volunteered at a local library and started learning how to build websites. I haven’t stopped since and I’ve made several successful businesses. Now it is easier than ever for players to start a business while overseas and participate in many online ventures. Whether it be M – L -M companies (I’m not a big fan), blogging, tweeting or affiliate marketing it is great to stimulate your mind outside of basketball and have extra income apart from basketball. While we all know that basketball won’t last forever and an injury could change everything, it is best to start your career now. This is encouraged even for college basketball players and high school players who are interested in a career after basketball or extra income. Recently, I have joined a network that is honestly, one of the best programs online. I normally don’t promote anything non-related to helping you other than playing professional basketball. However, I could not resist because this is a game changer. Have ever sold anything on eBay? Well its based on selling on eBay and yes you can do it overseas without stocking any type of inventory. In the program you will learn step by step the complete ropes to buying cheaply on Amazon and tons of other higher end sites and then re-list on eBay and vice versa for a decent profit. This is still a brand new concept and most people are not yet aware of this program so for you smart promoters now is the time to look at this program seriously. There is no required fee to start, if you decide to sign up just skip inputting your payment details and click sign up. You will be redirected to the member area where you can sign up for free offers to pay for the normal subscription of $19.95 per month. So there is no risk for you at all to start. This is one of the reason I’m recommended it to you. Anyway while I can go on and on about .. its probably easier to just watch this recorded webinar. After watching the webinar and if you have questions just shoot me an email. Please view the entire video! For those interested in just working the dropshipping side of things you will have a serious leg up as the shopping holidays is just a month away.